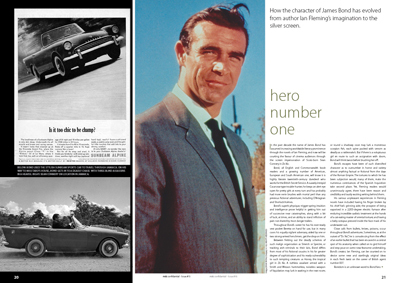 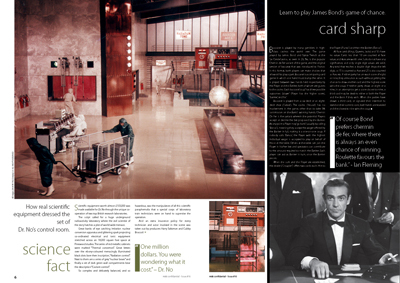 Take a journey back to James Bond's beginnings with this special collector's issue of MI6 Confidential, celebrating the first 007 film, "Dr. No", as it marks its 50th anniversary in 2012. 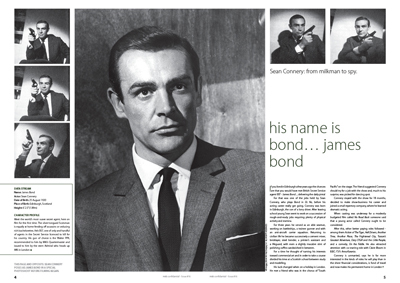 Collected amongst these pages are original press materials used to promote the film and lure audiences to cinemas back in 1962. 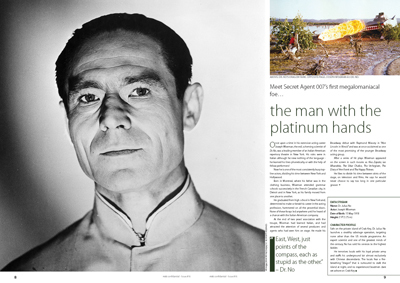 As nobody knew quite what an international sensation Ian Fleming's spy would become on the silver screen, this issue is a fascinating snapshot in time just before Bond Fever hit.